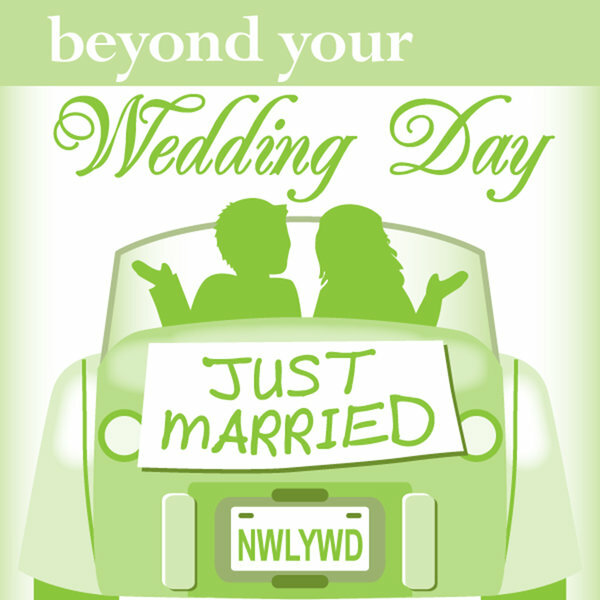 Beyond the Wedding is the Marriage- Prepare for it! Many people put everything into preparing for their wedding day(s) but do nothing in preparation for the days after the wedding – MARRIAGE. They get so excited about the fact that they are getting married and forget that reality lies after the euphoria of having their marital status changed. Many spend several years working towards a degree but put no time into preparing for marriage. Refusing to prepare for marriage but focusing all resources on having a perfect (or at least near perfect) wedding ceremony can be likened to a student who asks his parents for all the money they have saved for his tertiary education for the celebration of his matriculation ceremony and doesn’t care how he’ll get through school. I guess you and I know what’s going to happen to him- he’ll drop out of school. Wedding is the initiation ceremony into marriage. . . Marriage is the real deal. 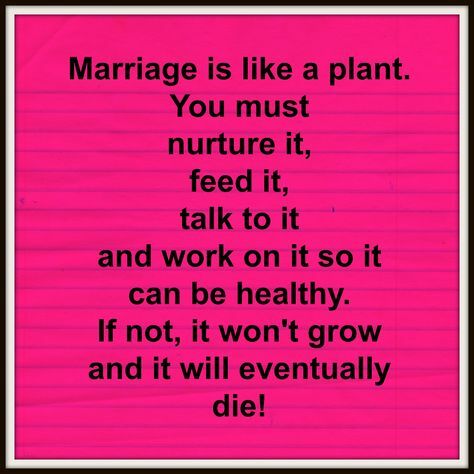 A successful marriage does not just happen, it must be adequately prepared for. You don’t learn how to use a gun during the battle but before. You need to get acquainted with how to pull the trigger, how to load the bullets and so on. If you wait until you get to the battle field before you start looking for who would teach you how to use that weapon, your head might be on a tray before you even find that ‘benevolent’ trainer. In the same vein, you shouldn’t wait until you are married before you start learning about marriage. If you fail to prepare for marriage, you are preparing to fail in marriage. Now that you are single is the perfect time to prepare for marriage. It doesn’t matter how soon or far away you’re getting married. What you should be doing now is preparing for your marriage. I wish you wouldn’t be one of those who wake up too late from the false castles they have built in their mind and find themselves in dilapidated huts (marriages) in reality. ¤ Ask God for direction. Pray concerning your married-life to be. I believe in sowing prayers into the future. Whatever you sow is what you will reap. Confess good things about your marriage. Trust God to lead you in your choice of a life partner. ¤ Acquire knowledge. Invest on books and other marital resources. Buy truth—don’t sell it for love or money; buy wisdom, buy education, buy insight (Proverbs 23:23 MSG). 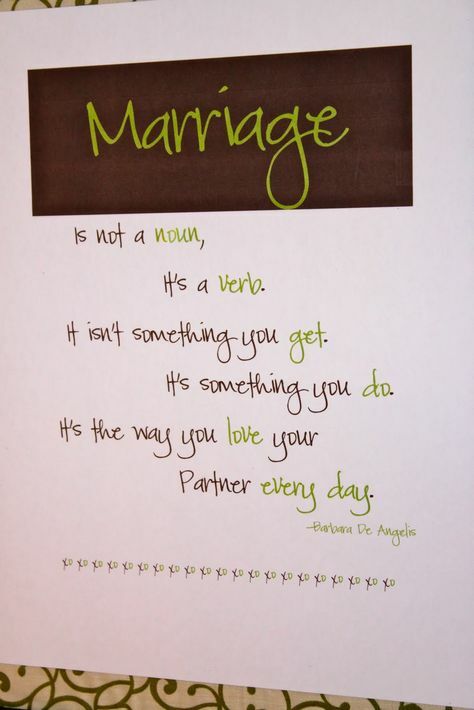 Read as many books on marriage as possible. Study to show yourself approved unto God, a marriage-ready vessel. Study successful marriages. You need to know about gender differences. You need to know the purpose of marriage. Find out God’s original intention for marriage from the Bible. Submit yourself to learn under those with successful marriages. Attend marriage seminars together and individually. . . And be wise i.e. utilize the knowledge you have been able to garner. ¤ Aim high. When I talk about aiming high, I’m not talking about physical aims like you not marrying someone who can’t afford to buy you a bugatti for valentine’s. I’m talking about you not settling for less than God’s best for your life. 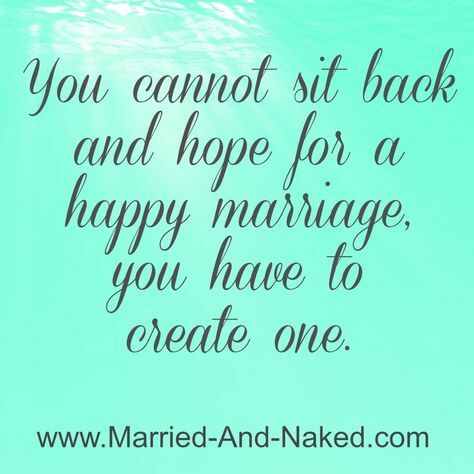 I’m talking about you choosing to be the best spouse your partner could ever have desired. That would mean setting high moral standards for yourself and abiding by them. Think about you having a beautiful home. Make up your mind that you will never give up on your marriage. Make up your mind to work hard at making your marriage work through the help of God. ¤ Arm yourself with necessary skills. Your period of singleness is not the time to waste away. It is not a time to live idly. It is time to add value to yourself. It is time to move forge ahead with your career. It is time to learn some new skills. Gladly pay for these skills if need be. You wouldn’t know when any of them would come in handy. It is time to learn how to cook, learn about babies, etc. Make hay while the sun shines. A successful married life is a product of adequate preparation and hard work through the marital journey. It’s a Real World, Be Realistic!